Home contents insurance might not be the first thing we think of spending our money on when funds are tight. The chances of our homes being hit by flood or fire damage may seem slim, but they are going up. So is the burglary rate, which after years of dropping has started to rise again in the last couple of years. If we rent our home, our landlord has no duty to repair or replace any possessions lost or damaged through theft, fire or flood. This can include everything from carpets to furnishings, which can be very expensive to replace. So, it’s a good idea to find out what protection is available, and how to get it for the best price. With a little research, we can bring down the cost of insurance and potentially save ourselves money in the long run. There are a lot of insurance providers out there, all offering different prices and products. It can seem daunting to get a good deal, but by using comparison sites we can find the best deals relatively easily. The trick when using comparison sites is to always use more than one. 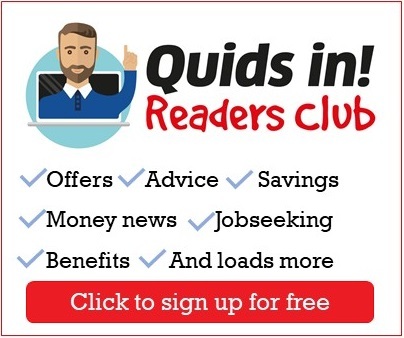 Over the last few years, loads of new comparison sites have sprung up. Some are better than others, but the likes of gocompare.com, comparethemarket.com and moneysupermarket.com are a good place to start. To help you navigate the various comparison sites out there, we’ve made a handy guide to them here. It’s also important to remember that some insurance providers don’t feature on any comparison sites. Aviva, Direct Line and Zurich are three that don’t feature, so it’s always good to check their prices directly. Home contents insurance is very specific to your circumstances. A quote is personalised to take in every little detail, from your postcode to having working smoke alarms. Sometimes the investment in upgrading your home’s safety and security costs less than the saving it gets you on your quote. There are other ways of bringing down the cost of home insurance, too. Make sure to cut out all of the cover you don’t need, but be sure your quote pays for everything you would need to replace. If you think a claim is unlikely, you can bring down the cost by agreeing to cover the first couple of hundred pounds (the ‘excess’) yourself. On top of this, some deals offer cashback and other incentives, such as vouchers when you sign up. Moneysavingexpert.com has a whole section on minimising home contents insurance costs here. 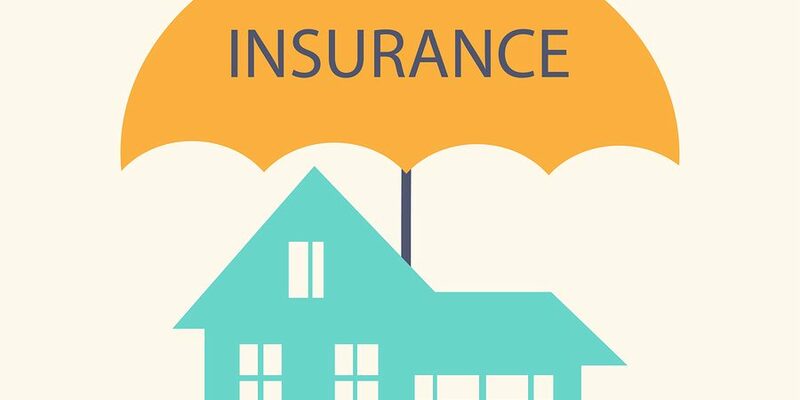 Most home insurance policies last a year before they come up for renewal. It’s very important to shop around before renewing your policy. The reason for this is that the insurance providers change their deals all the time. To attract new customers in a very competitive market they constantly offer better, cheaper deals. Unfortunately, these deals are rarely offered to existing customers. So, to make sure you are on the best value deal, go back to the comparison sites and see what’s out there. There’s a good chance it’ll be cheaper than what you’d get if you renewed your policy.